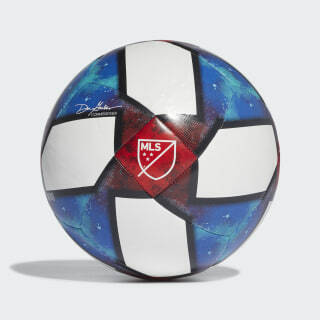 A soccer ball inspired by MLS action. Attack. Shoot. Repeat. 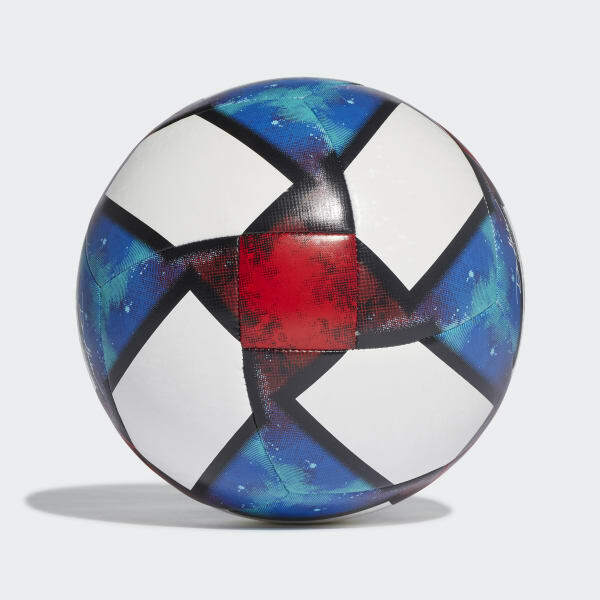 Make every minute of training count with this soccer ball. A durable, machine-stitched construction responds to every touch. The MLS graphic shows your support for the sport.